Meet amazing marine animals and jump into their world on sensational rides, attractions and shows at SeaWorld. 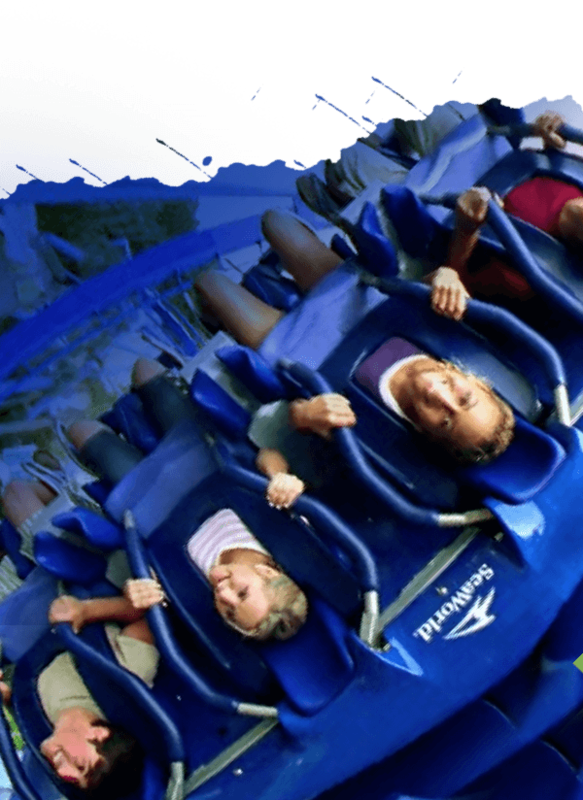 Prepare to feel the thrilling power of the ocean’s legends with SeaWorld’s white-knuckle rides! Speed through the shadowy depths of the Kraken’s lair, narrowly escaping the clutches of ancient sea-creatures in Kraken Unleashed.  Soar like a manta ray as you swoop ever-closer to the water’s edge, headfirst, on Manta. 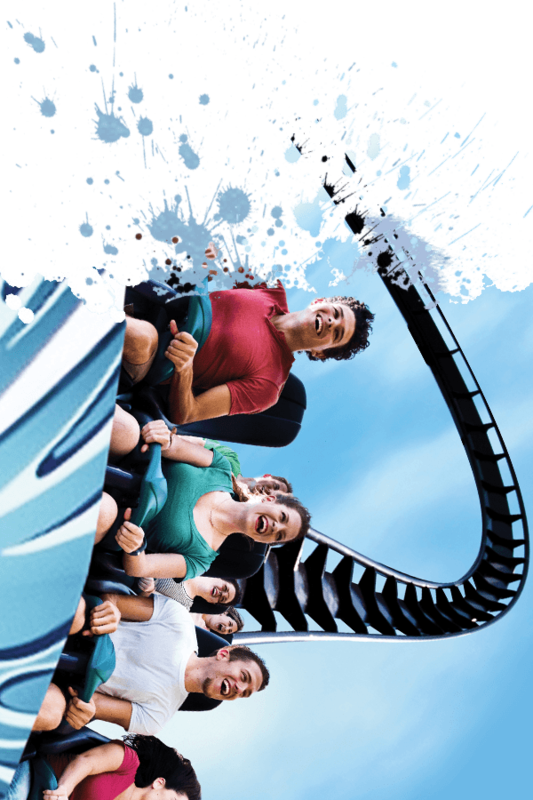 Or twist and turn with the strength of the ocean’s fastest predator on Mako, our 70 mph hypercoaster. 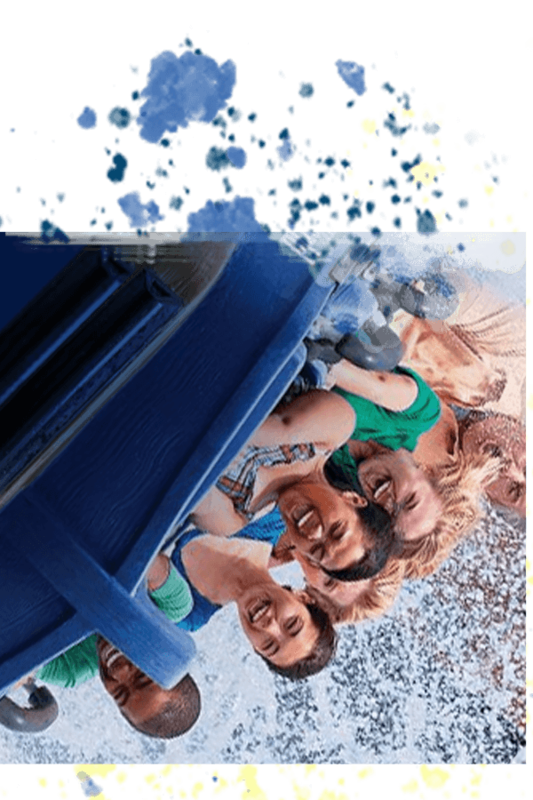 Race your way through the most exhilarating rides in Orlando, including Infinity Falls with the world’s tallest river rapid drop, and dive into an ocean of heart-pounding adventure. 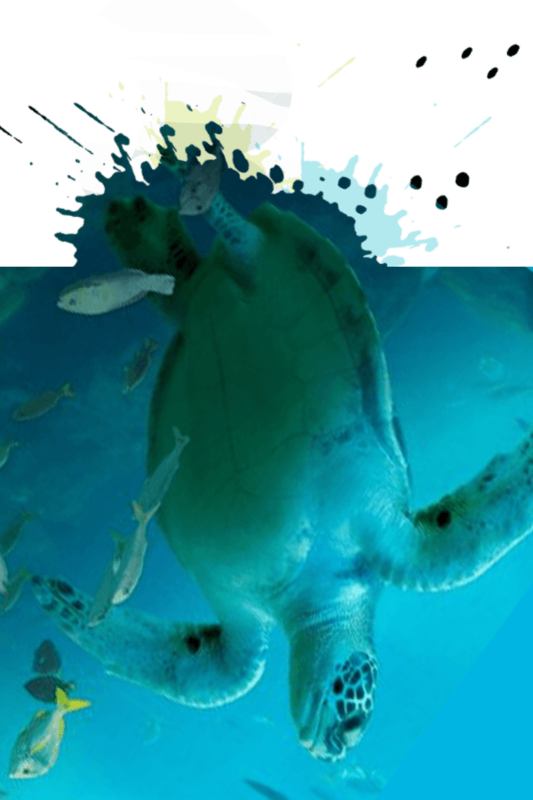 Get up close and personal with SeaWorld’s awe-inspiring animals, and be amazed as you see the world through their eyes. 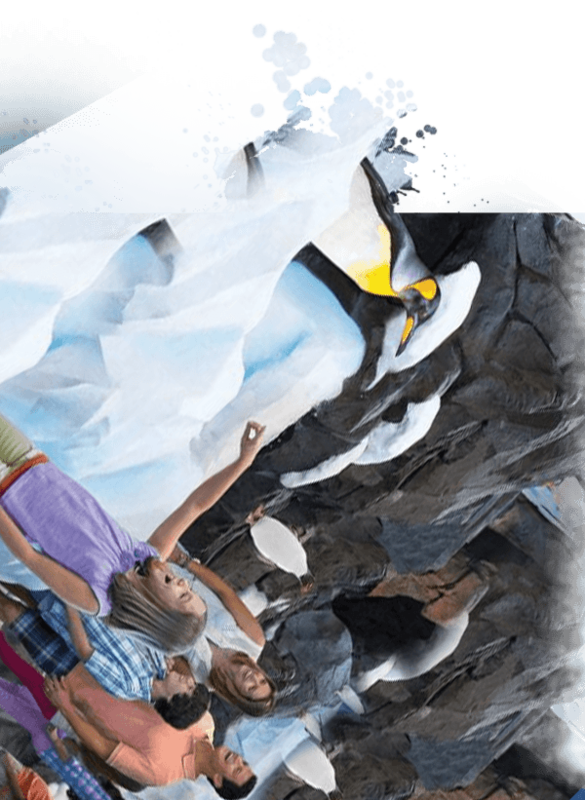 Experience the chills and thrills of the Antarctic with Puck the Penguin, as you swim, waddle and slide your way towards a colony of 250 real penguins. Enjoy the playful acrobatics of Atlantic bottlenose dolphins and colourful tropical macaws as they leap, dive and splash their way through Dolphin Days. 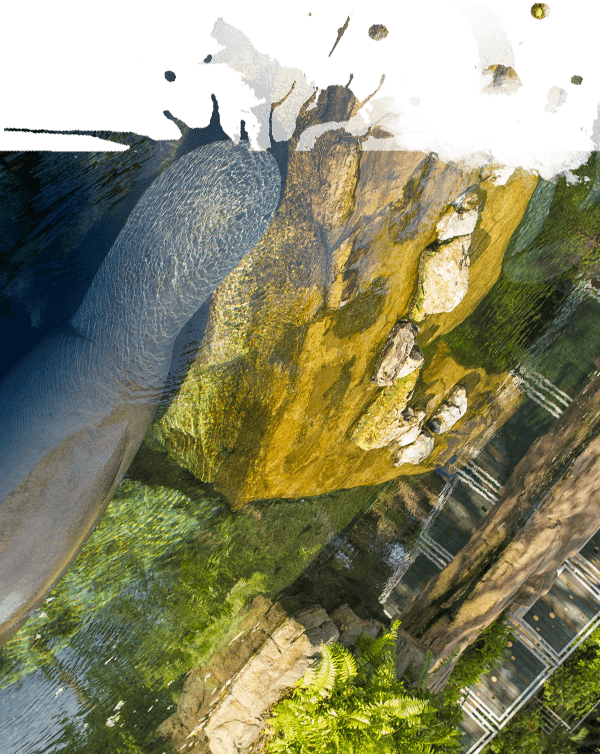 Or explore the habitat of majestic manatees in a peek behind the SeaWorld scenes at our manatee rescue and rehabilitation centre. SeaWorld is your oyster! Wetter’s always better at SeaWorld! We’ve plenty of thrills and spills to keep intrepid adventurers cool when the temperature’s rising. 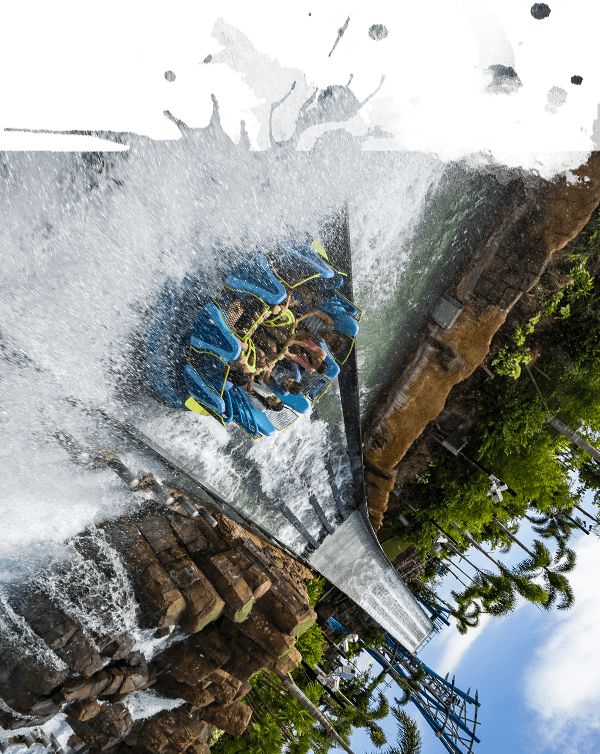 Race your way down the rapids at Infinity Falls, screaming with delight as you plummet perilously towards the world’s tallest river rapid drop. Take a magical boat ride through darkened, starlit cave tunnels towards the lost city of Atlantis – before the trip takes an unexpected turn for the wetter! 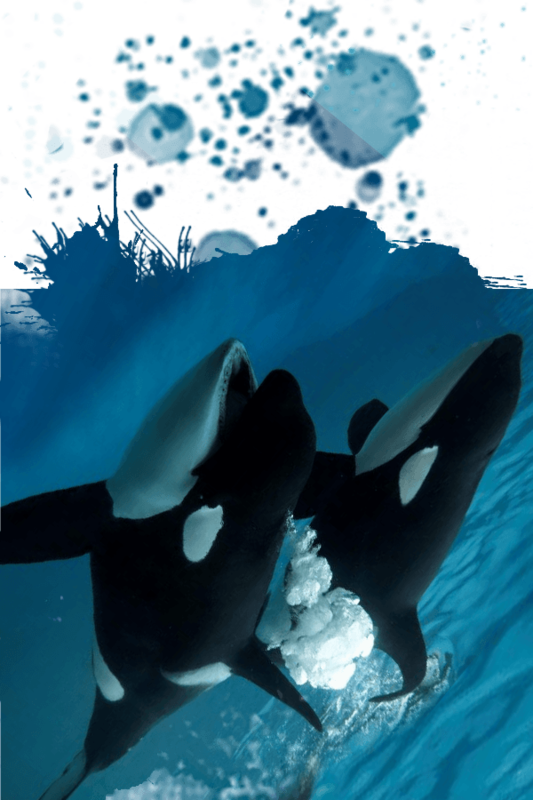 Or soak up our iconic Orca encounter at One Ocean, complete with plenty of tail splashes. You’ll be dripping, drenching and drizzling all day long! 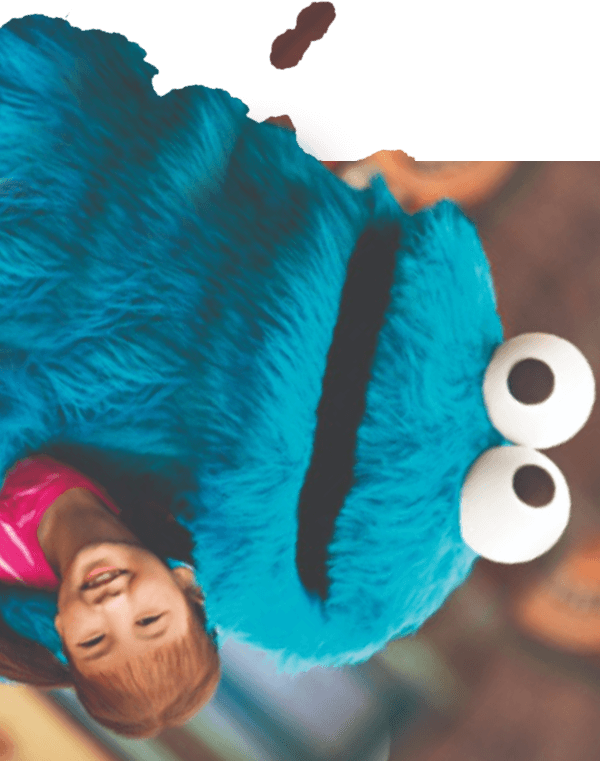 Whether your tots are just starting to toddle or your older children are eager explorers, there’s plenty of fun for families at SeaWorld. 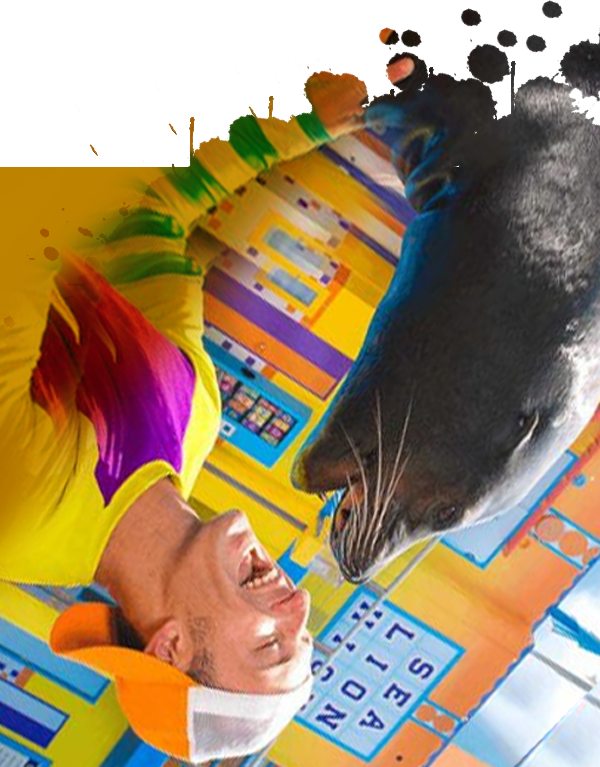 Giggle your way through the adventures of Clyde and Seamore, SeaWorld’s silliest sea lions, as they put on the laugh-out-loud comedy performance of a lifetime at Clyde and Seamore’s Sea Lion High – or gasp in awe at our world-famous Orca encounter, One Ocean. Take a relaxing family ride to the top of SeaWorld’s iconic Sky Tower, or amaze your children with the hidden talents of cats, dogs, skunks and potbellied pigs as they skip, bounce and perform for the crowd at Pets Ahoy. There’s something to delight everyone at SeaWorld! We didn't expect it to be as good. Could have spent all day just watching the penguins it was brilliant. When time is limited the last thing you want to be doing is spending time queueing and with these you don't have to, you are literally straight on. I do think though when the advert says 'covers the most popular rides' this should include Kracken and that you should not be expected to pay even more to ride this. Even with the quick pass we were still only able to manage the rides once, so many other things to see and do. Second best is Cheetah hunt at Busch Gardens.